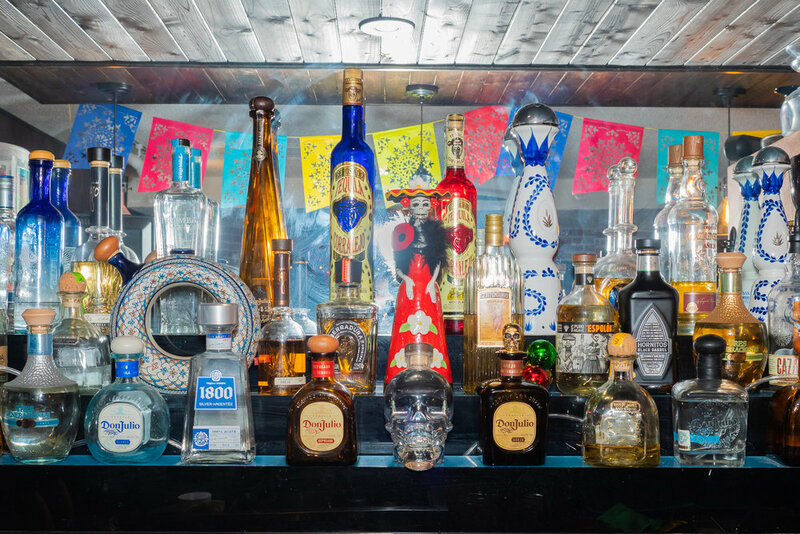 In this segment, we feature one of Mississauga’s best Mexican restaurants, Border MX. A native of Mexico City, Chef Viri Rico’s vision is to share authentic Mexican food and culture in Canada. 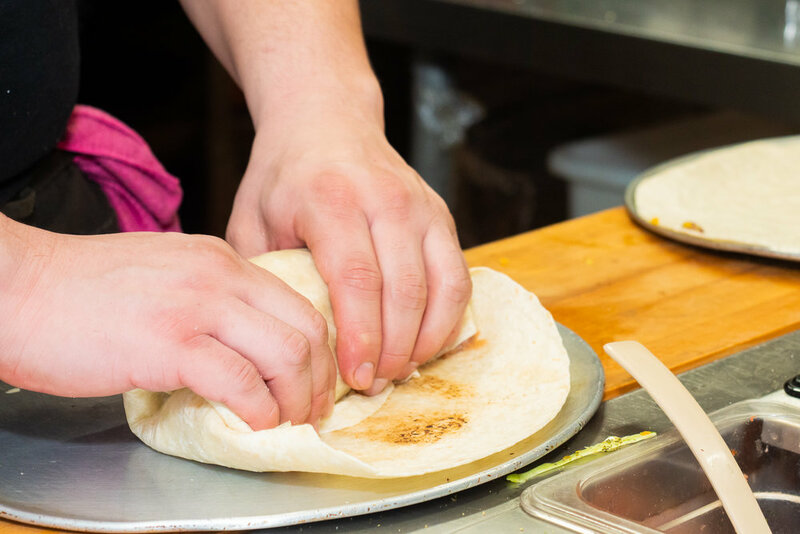 Located in the heart of Streetsville, Border MX serves up delicious, traditional and modern Mexican dishes in a very friendly and welcoming setting.